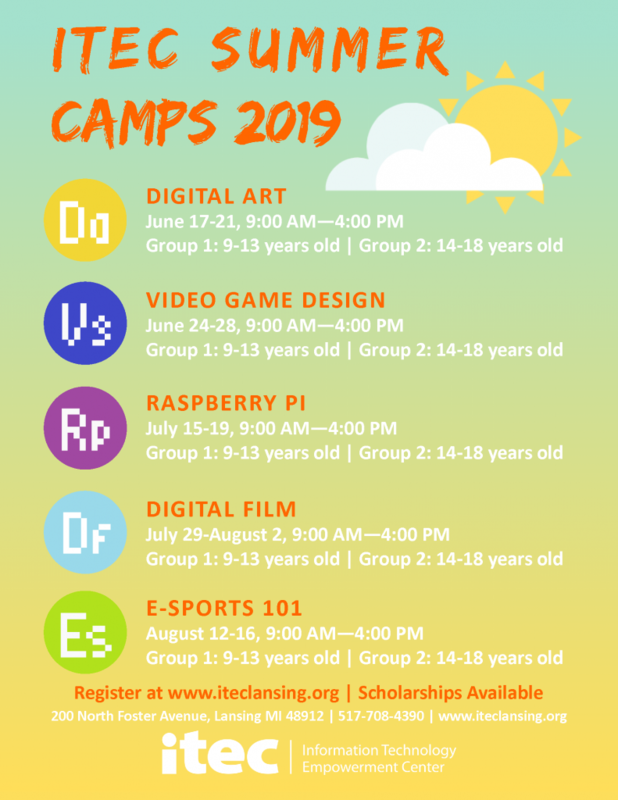 SUMMER CAMP 2019 REGISTRATION AND SCHEDULE AVAILABLE NOW! We are bringing you a new format for Summer 2019! This year, we are offering two versions of each class, one for a younger age group (9-13 years old), and one that is aimed at older students (14-18 years old). Please contact us if you have any questions about how this new structure will work and what it means for you and your child. STEP 1: Fill out a REGISTRATION FORM for each class your student will attend. Registration forms include contact information, student information, and consent forms. 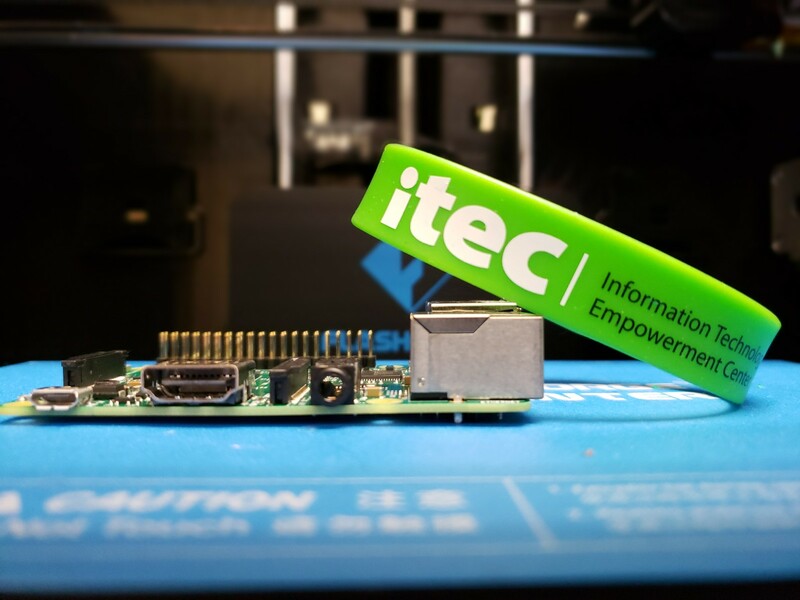 STEP 2: Click the link at the end of the survey to pay for the course(s) or please click here to go to our secure payment site: https://squareup.com/store/itec-lansing. Scholarships are available today! Email sam@iteclansing.org to apply. For Before and After Care through the City of Lansing, Parks and Recreations Department, please follow this link, to register. Scholarships are available for financial need. Please contact Sam Ansaldi at sam@iteclansing.org for more information.